What do construction workers do? Some lucky kids are about to find out! 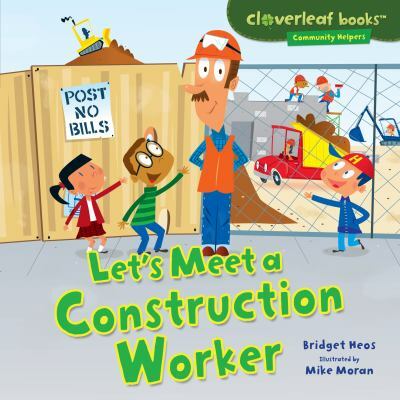 They visit Mr. Moore, a construction worker who's helping to build a new school. He shows them machines that dig big holes. He explains how he follows the building plans. and he tells about different workers and how they stay safe. Hooray for construction workers!